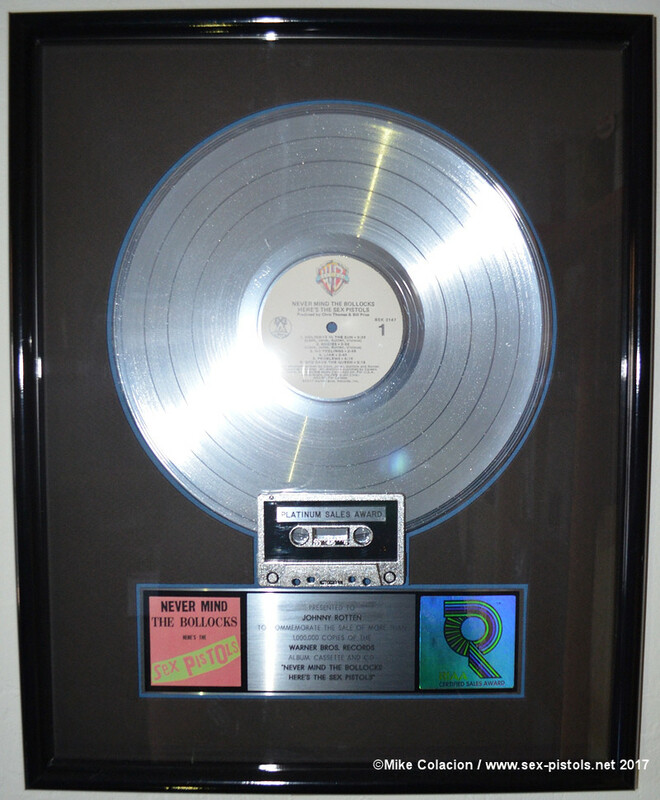 US RIAA platinum award for NMTB. 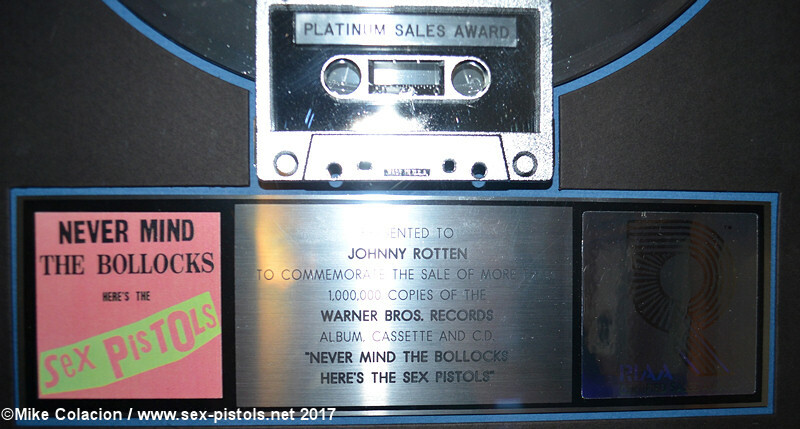 NMTB didn't hit platinum in the US (one million sold) until March 26, 1992 which included sales of vinyl, CD and cassette by that time. The disc is the property of Mike Colacion, who kindly submitted the photographs. Special thanks to Mike Colacion for photographing his collection for use in this feature.